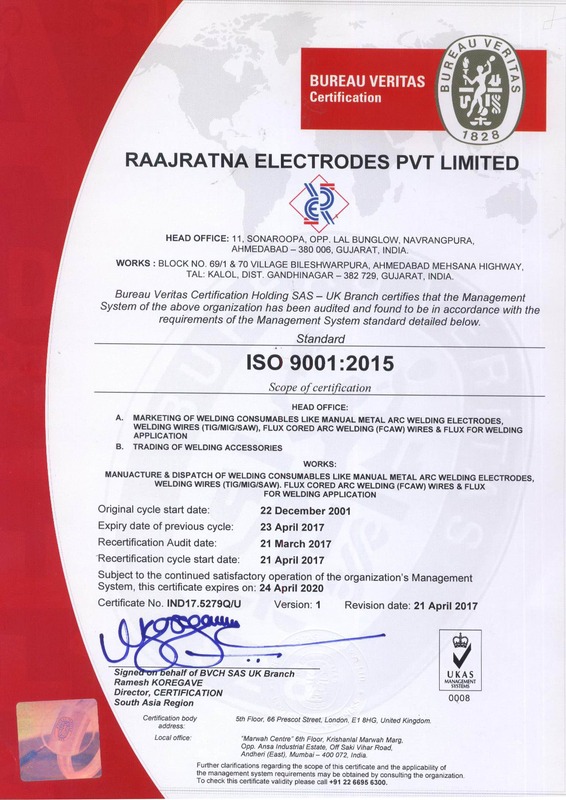 Raajratna Electrodes Pvt. 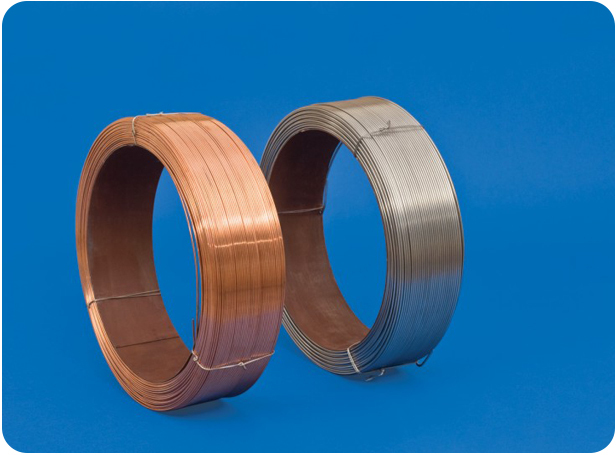 Ltd., founded in 1991 is ranked today among the largest exporters in the country and devoted to the development of quality welding consumables. 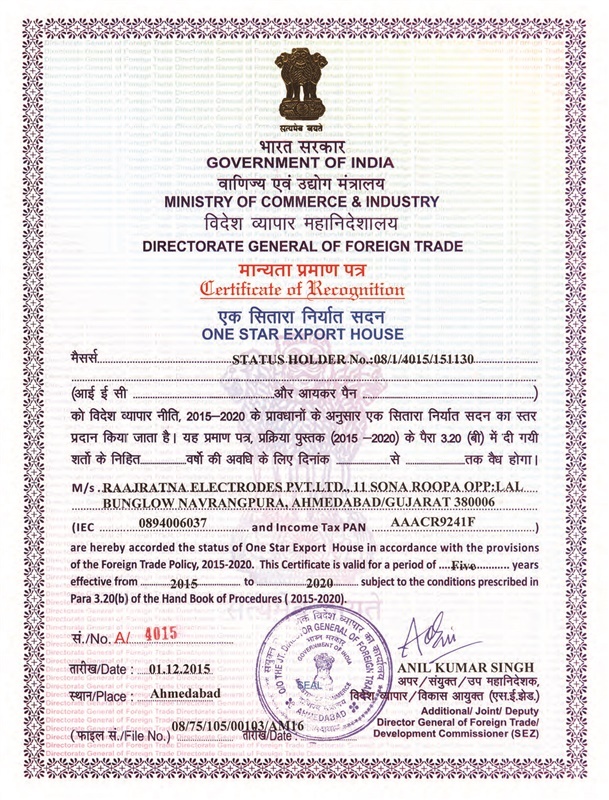 It is an ISO 9001:2015 certified company and it also wears the badge of a Government Accredited One Star Export House a title conferred on companies that meet international standards of quality and excellence. 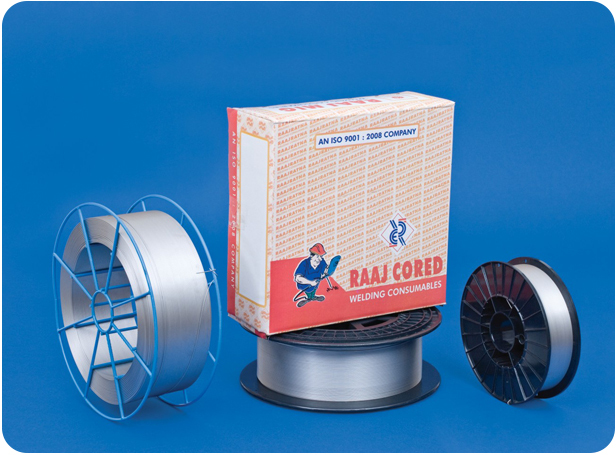 It is a part of well-known “Raajratna Group” involved in Stainless Steel Wires, Bright Bars, Stainless Steel Fasteners, Tubes, Threaded Bars & Wire Nails having their state-of-the-art manufacturing units on Ahmedabad - Mehsana Highway, Gujarat - India. 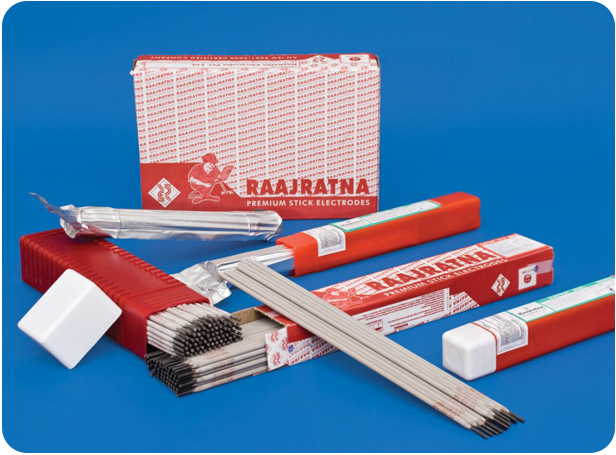 RAAJRATNA ELECTRODES is also registered as part of Dun & Bradstreet Global database and has been assigned the D&B D-U-N-S® number 91-735-0233 and its product range can be therefore accessed the Globe by various consumners. 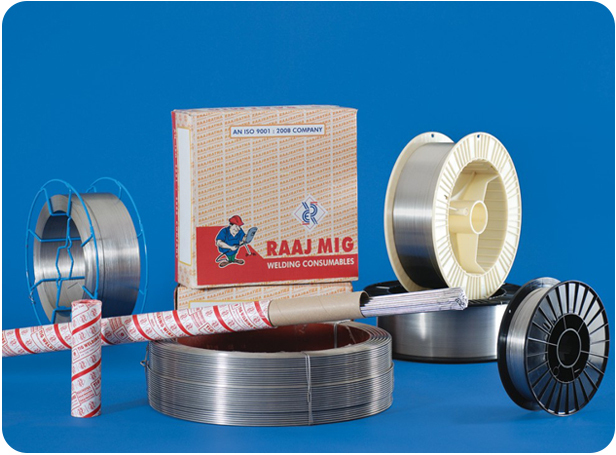 Welding Consumables manufactured by the company are meeting international quality standards i.e. AWS, DIN, BS, JIS etc. 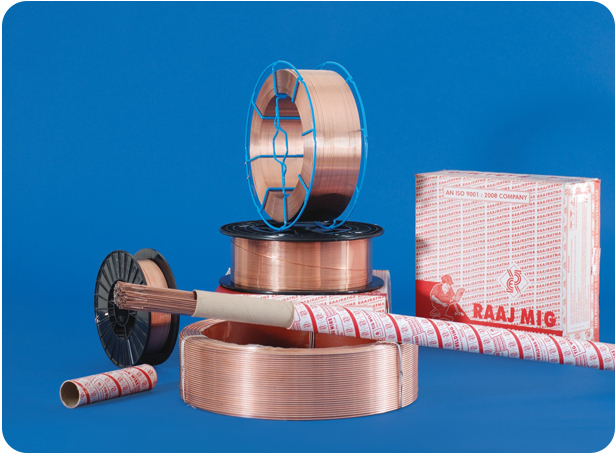 We adopt latest and innovative technology and our products are approved by International and National agencies like ABS, BV, DNV, D&B, LR, BAXCOUNSEL, BHEL, BIS, ESSAR, GWSSB, IBR, IRS, L&T, NPCIL & RDSO. We also offer Private Branding electrodes. 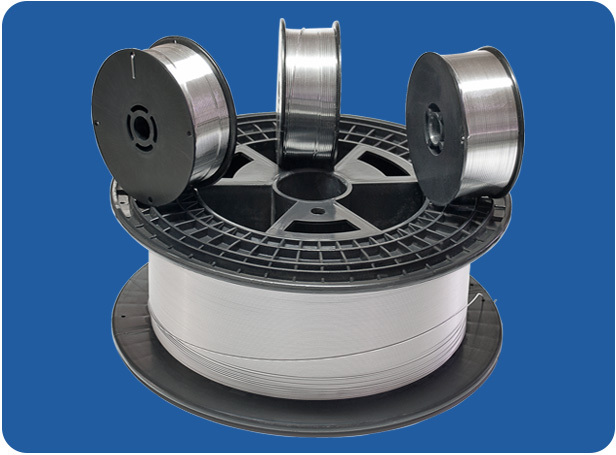 Unprinted electrodes, AWS printed electrodes and even your own unique product name printed electrodes can be achieved. 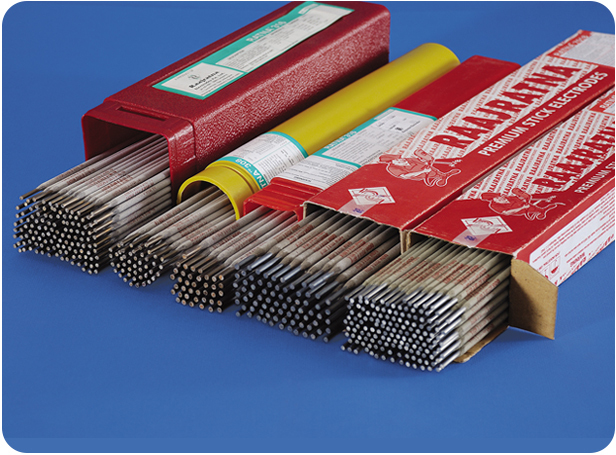 We will package your welding electrodes in plastic boxes chosen from a variety of colors to meet your company's brand colors. 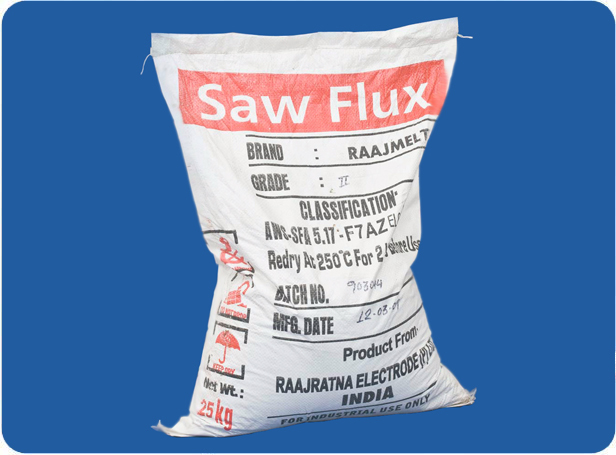 Labelling can be as simple or detailed as you require. We design and print all our labels in house to customer's needs.